I remember about 10 years ago sitting in an A level business class, listening to my teacher talking about how 3D scanners and printers will affect various industries in the future. This really did seem like a long way off in the future and as the industries we discussed were medicine and technology I thought this probably wasn’t something I would come in to contact with in my working life. Here I am, just about to turn 29, running a model agency and the past couple of weeks I have been busy booking models in for 3D scans at Ten24. Mel at Ten24 inside the scanner and Sarah, Fiona and Nikkita’s head scans. Ten24, based in Sheffield, fuses technical understanding with artistic experience. They are much more than just a 3D scanning company. 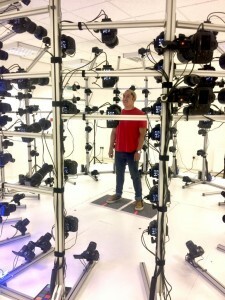 James Busby and Chris Rawlinson have both been working in the Games and VFX industry since 2002 and their combined skills and expertise make Ten24 the top of its game in the scanning world. 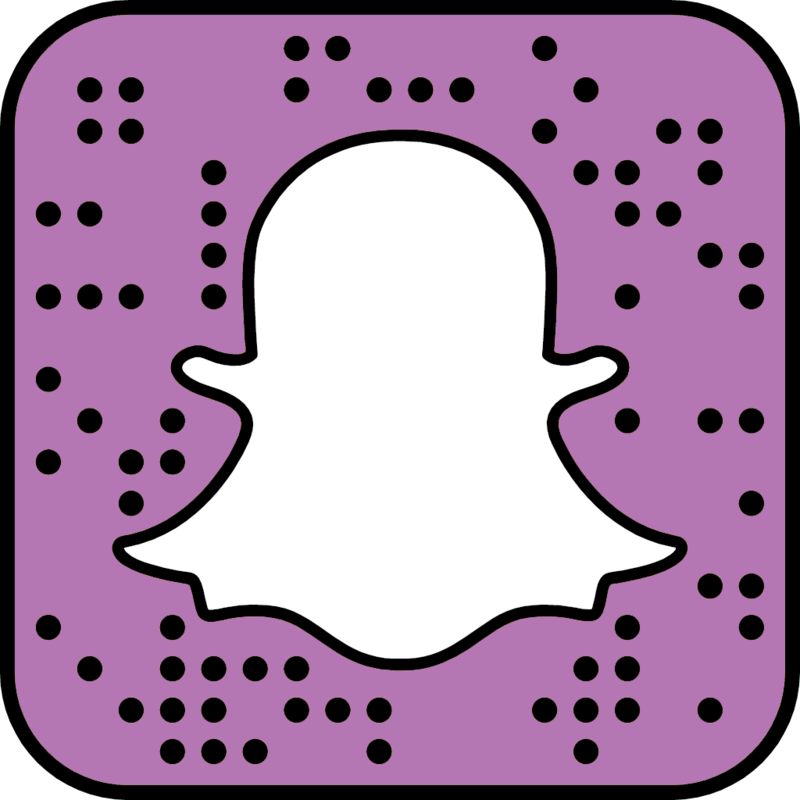 Their clients include Pixar, Supermassive Games Company, Nike, Sumo Digital and Boss Alien to name but a few. So when Ten24 contacted us back in February to ask if they could book some of our female models for scans, we were intrigued, fascinated and very enthusiastic. 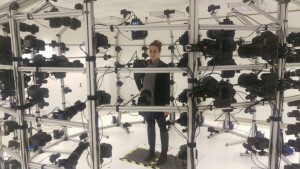 In fact, I went for one myself and I was blown away by their massive 3D scanner and the results that came out of it. Move forward a few months and we are working again with Ten24. 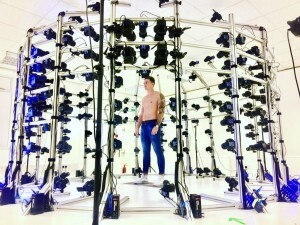 This time it is 20 of our male models they are scanning. All this scanning got us thinking; will this have an Impact on the model industry in the future? 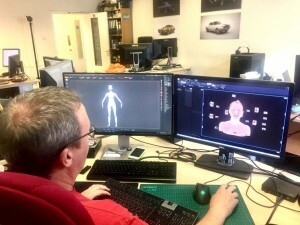 At the moment, these scans are being used for computer games characters and 3D modelling but who knows? 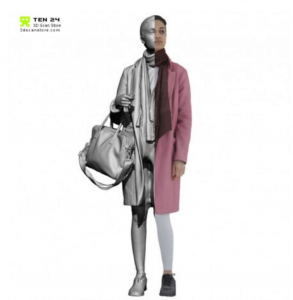 In years to come will clothing companies buy 3D scans of models to advertise their clothes on? With the increasing number of online retailers, it doesn’t seem like such a crazy idea. We have seen social media’s huge impact on online marketing. More and more aspects of our lives are becoming digital and online so who knows what is in store for the models of the future. One thing we do know is that Jose Pope was at Ten24 yesterday having his 3D scan done so our models can never say we ask them to do anything we wouldn’t do ourselves 😉 the Model Students team is on board and ready for the future of modelling.